Green Vendor and entertainment industry production payroll specialist Indiepay has re-branded itself as GreenSlate! With the unveiling of enhanced payroll and accounting software, GreenSlate is on its way to streamlining the business of production. 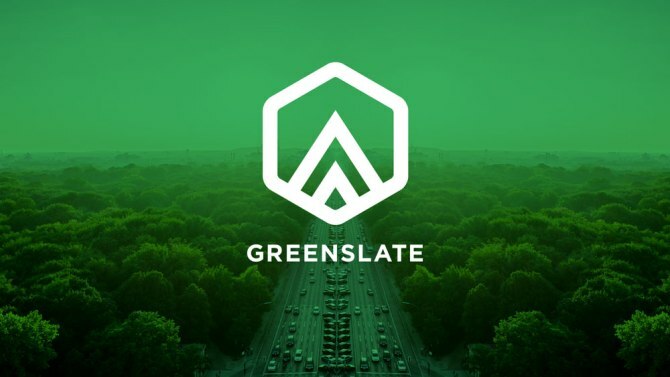 By paralleling their efforts on good business practice and the environment, GreenSlate is able to offer solutions that reduce labor time, improve accuracy, and increase productivity. Users have all-digital employee start-work capabilities, digital/mobile timecards, online purchase order management, and prepaid cards to replace petty cash. GreenSlate’s updated product includes intuitive production accounting software, tax credit management, as well as an Eco Tracker that monitors business operations’ environmental impact with digitized systems eliminating the need for paper. With access to bench-marking data, GreenSlate aims to raise awareness with individual productions and within the industry as a whole. GreenSlate is here to evolve the industry, one production at a time.